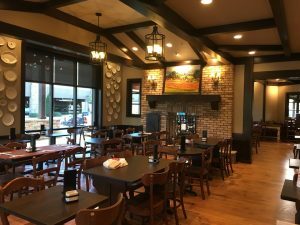 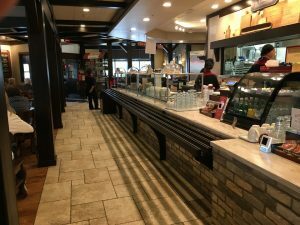 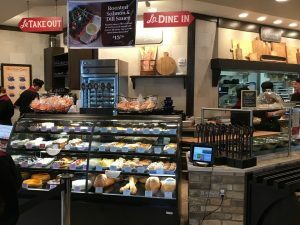 La Madeleine multi-unit franchisee Franklin Mountain Bistro opened this first La Madeleine location in New Mexico. 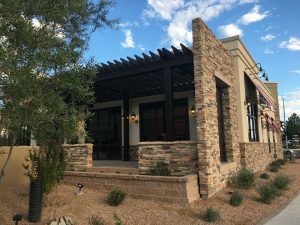 The restaurant is in a new freestanding building on an outlot of an operating Target store. 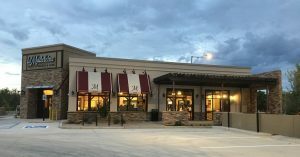 DPA provides full services on La Madeleine projects including prelease review, preliminary design, construction documents, permitting, bidding, construction administration and post-occupancy review. 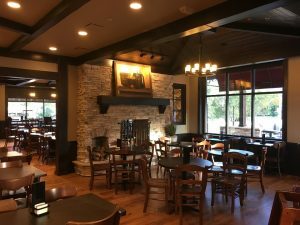 DPA is working with La Madeleine and Franklin Mountain Bistro on additional locations in El Paso, Texas, New Mexico and Arizona markets.